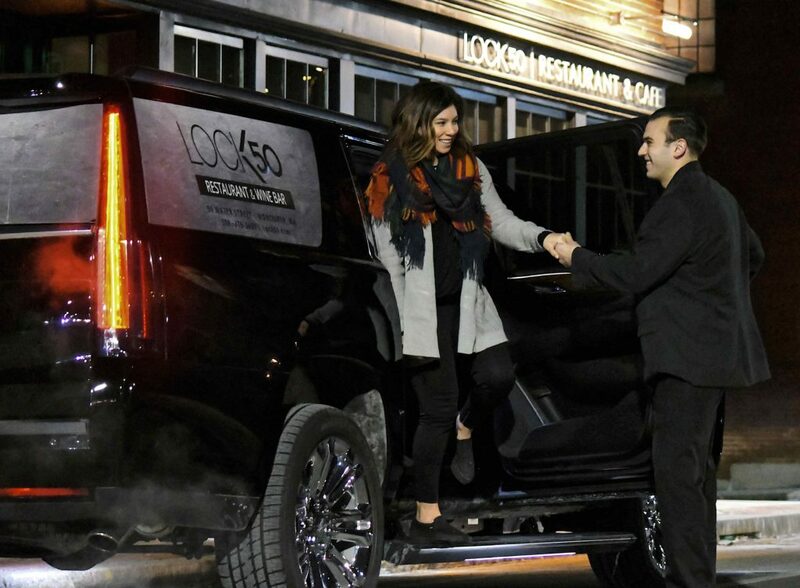 Lock 50 Restaurant & Wine Bar offers a complimentary round-trip car service from Worcester’s hotels to our restaurant. Just make a dinner reservation and we’ll pick you up / drop you off in our brand new Cadillac Escalade at no cost to you! For more details and reservations, please have the hotel concierge or front desk contact our Car Service Coordinator directly at (508) 379-3400.